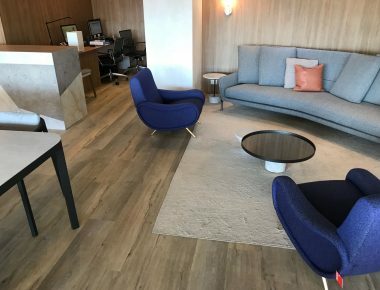 If you are contemplating laminate floors for your office, home or business, rest assured that this is a solid option that has both cost benefits, as well as the visual appeal you would want from wooden floors. Once you make the decision that you want to make a move away from carpets, and other conventional floor coverings, it is a great option to consider. Laminate flooring is fast becoming a favourite. Where solid wood was previously the go-to solution, more people are turning to laminate flooring for the many benefits that it brings. 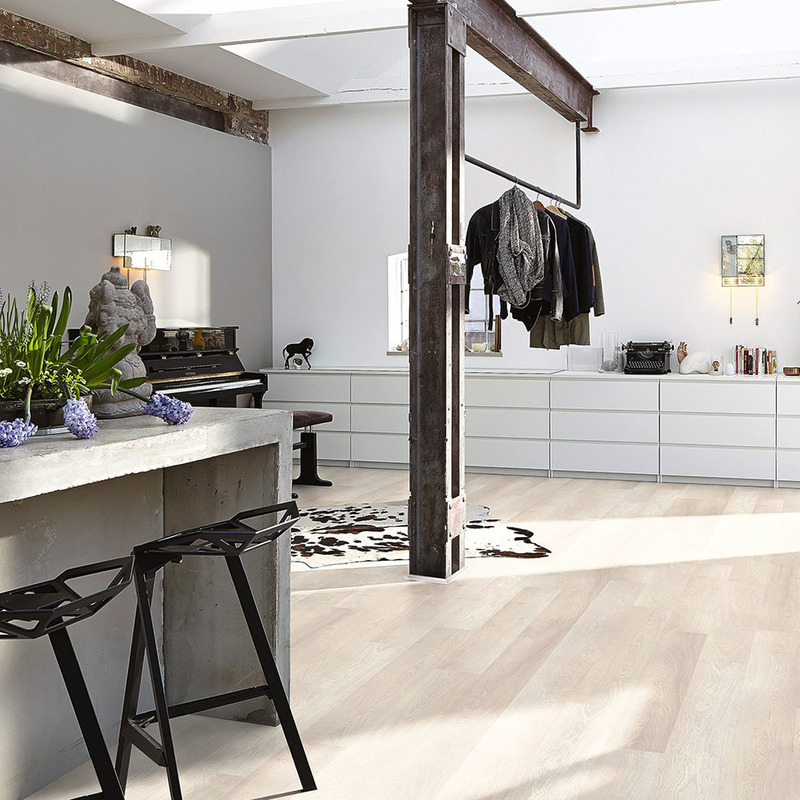 Known to last for many years, laminate flooring advocates swear by it, commending it for not only being aesthetically pleasing but also durable and worth the purchase. Here’s what to look for when you opt for laminate flooring as it can carry some drawbacks. 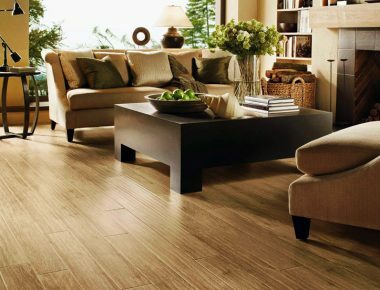 The first tip of buying the right laminate flooring is knowing and understanding that floors have different ratings. Basically, the higher the rating, the better quality durability that the floor has. These are differentiated according to their material used in its creation, including the how denseness of the material. Level 1: Mostly selected for residential use where there is little foot traffic and the flooring is less likely to damage easily. Level 2: Rooms and areas receiving a slightly higher amount of foot traffic benefit from AC2 laminate flooring. The floor is designed to be more durable. Level 3-5: AC 5 being the heaviest duty laminate flooring, it is ideal for industrial areas such as stores and offices that have to contend with movement on a large scale. While AC3 will accommodate homes with high foot traffic, such as kitchens. Opting for protection which is above AC3 is primarily for added protection. The best laminate flooring is specially manufactured to be durable and withstand a lot of punishment in the environment where it has been installed. Laminate floors are commonly more secure, longstanding and robust. 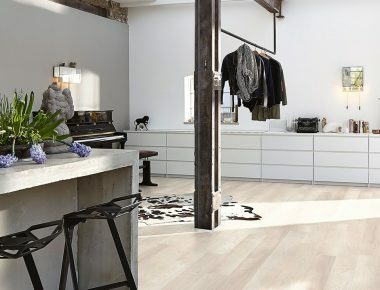 A laminate floor also affords you the option to customise the design of your flooring where you can manufacture the flooring to be more scuff-resistant to last you longer. 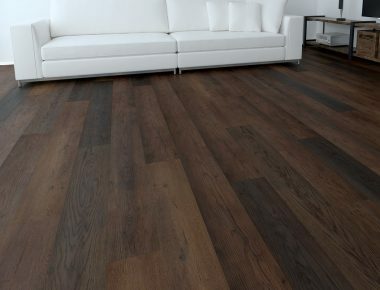 You can easily apply laminate flooring at home for yourself, without the need for a professional. With a laminate floor, you get value for money, especially considering that it is easier to maintain and costs far less to buy and install when compared to hardwood floors. 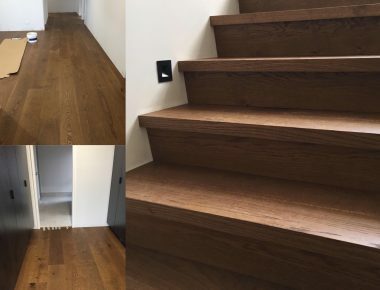 To Learn more about wood flooring or stay updated with tips and advice see more of our Flooring advice articles or get in touch with our experience team who is more that happy to assist you with mapping out your plan for free. What to consider when choosing timber flooring options for your home or office? How Bamboo Flooring is made?